EAmongst African governments, Kenya is one of the countries with progressive thinking in terms of gambling. Its effect on the economy was positive in economic terms. In fact, its clear and regulated laws allow an annual income deriving from taxes in favour of the government. Horse racing has long been a favourite pastime for gamblers in Kenya, with race tracks greatly frequented by locals. 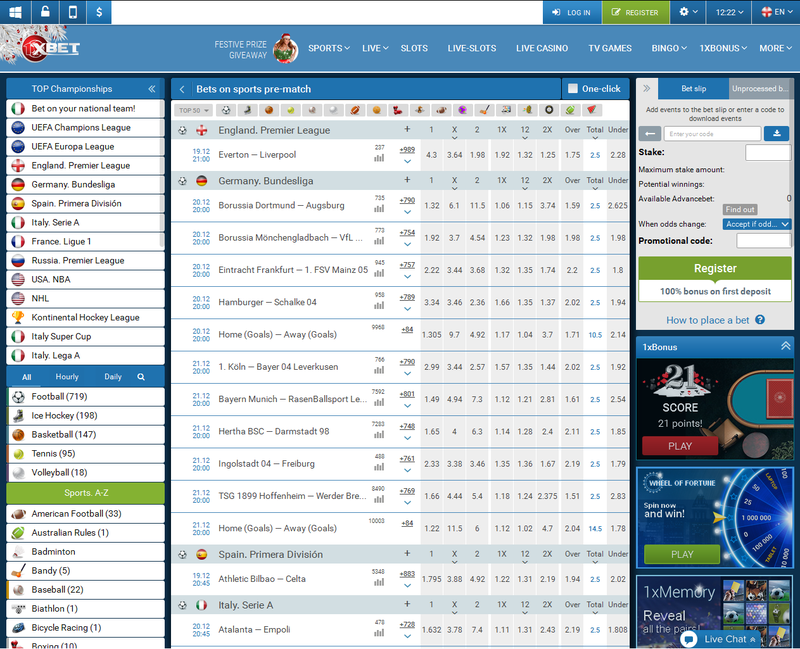 Nonetheless, the sports betting industry has been subjected to remarkable innovation in 2011 with the arrival of Gaming International, a company founded in neighbouring Uganda and which manages a chain of betting shops in major cities in Kenya where you can bet on football, cricket, tennis, basketball, and Formula 1. Winnings in Kenya are not taxed by the government! Obviously, bets on international football, especially English Premier League, enjoy special popularity amongst Kenyan players. In a short time, the population has become very experienced in sports betting. It is estimated that 1% of serial bettors have had serious problems with pathological gambling at least once. Bet now at Bet365 the best bookmaker in Kenya! This frantic thrust combined with the development of the Internet has transformed Kenya into one of the African populations that bets online the most. At the moment, the major part of betting occurs on the ground, but soon this will be overtaken by favouring the Internet. 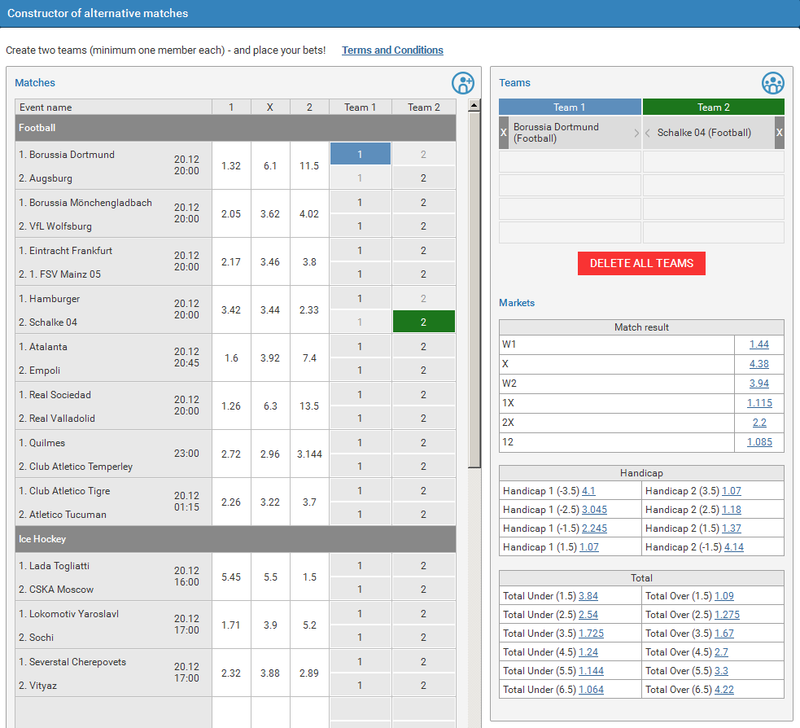 Another factor in favour of the development of web-based betting is the positive odds, markets and listed sports! 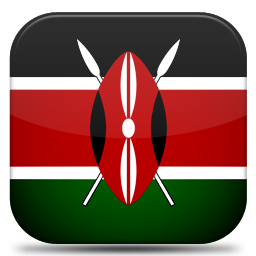 The best foreign bookmakers, such as Bet365, 1XBET and Ladbrokes, are always accessible from Kenya. There are no specific laws prohibiting access to foreign sites and they are able to offer odds even on national events like the Kenyan Premier League. How to deposit from Kenya? In our online research, we have not found at present any bookmakers who accept the Kenyan Shilling (KES), so anyone wanting to open an account would have to use a different currency, such as the dollar or euro. To make deposits and withdraws from Kenya is not very difficult. 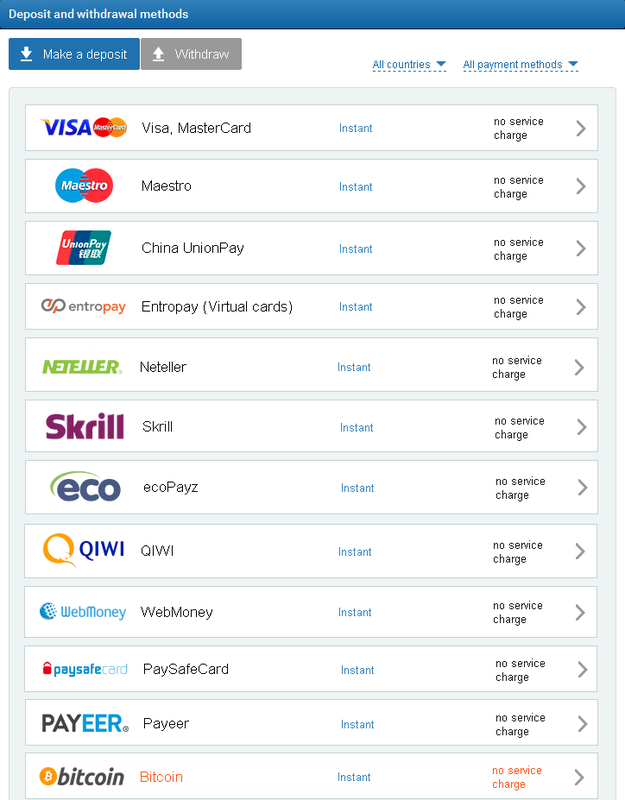 We suggest you use an online wallet such as Neteller, Skrill and Ecopayz, but if you have trouble crediting the account, we recommend Entropay that is accepted by Bet365 and many other bookmakers. Visa and Mastercard credit cards are accepted everywhere, yet if you have Bitcoin you can deposit them on 1XBET, an innovative bookmaker that supports various payment systems and offers very high odds.